Government is crafting a revised information and communication technology policy framework which is expected to be launched by the end of the year. The revised information and communication technology policy framework seeks to give strategic direction for sustainable national development through the application of ICTs. The policy will replace the one formulated in 2005 so as to accommodate recent sectorial developments. 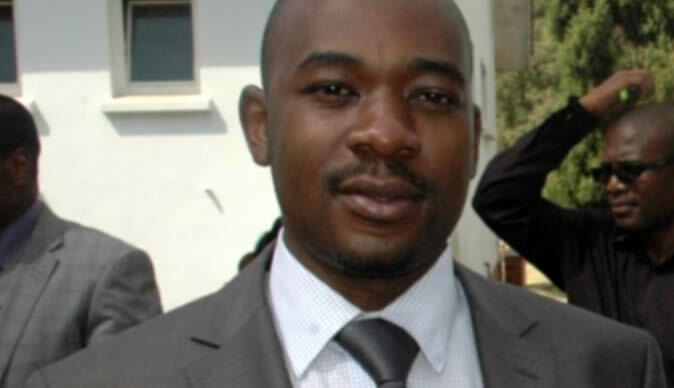 Speaking at a stakeholder's consultative workshop, Information and Communication Technology Minister Nelson Chamisa said Zimbabwe has the potential to exploit ICTs to enable industrial productivity, improving lives as well as global economic competitiveness. "Our view as a ministry is that before year we do the launch of ICT policy. The ICT sector is one where speed thrills, the internet doesn't sleep when we go to sleep. Our infrastructure was once robust but that was a long time ago, so we need to make sure that we make it current," said Mr Chamisa. The Ministry of Information and Communication Technology is currently conducting nationwide consultations to get stakeholders' views on improving the ICT sector. Since independence, the country has recorded significant progress in the development and application of ICTs in all sectors of the economy. However, the benefits from this investment have been sub-optimal, primarily due to lack of co-ordination at policy, programme and project design level as well as implementation.